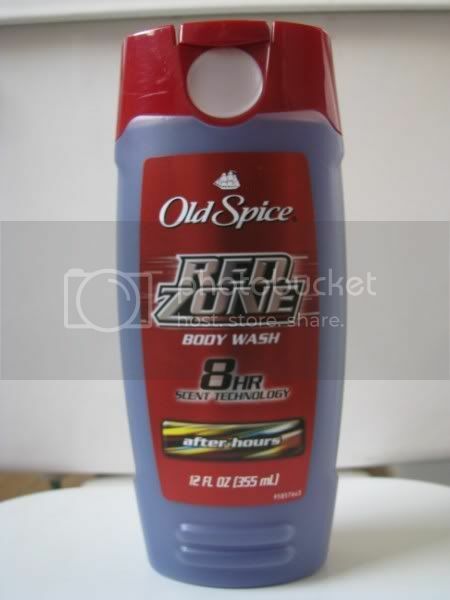 lol i use that body wash.. I see that product at the store, too. It's been around for a while now. 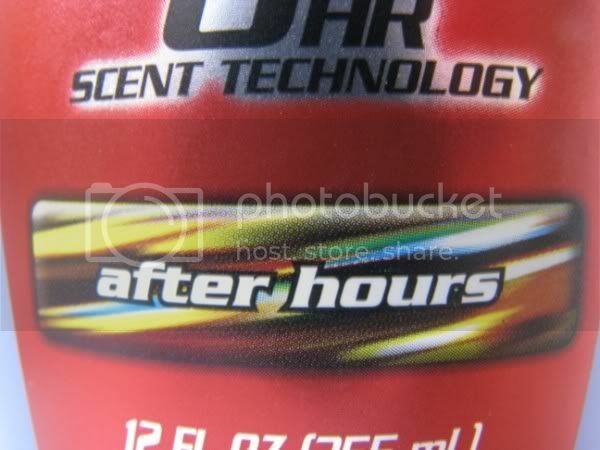 I used to use that one when I was in USA... but didn't know about AH back then..
hehe afterhours soap for some trance in your pants! Thought I still prefer just afterhoursFM!